In these tough economic times, debt has become a major problem in Canada. Bills can easily accumulate to a point where it will be almost impossible to pay them all. Bankruptcy in Canada is a process where you can either eliminate or repay a portion or all of your debt. 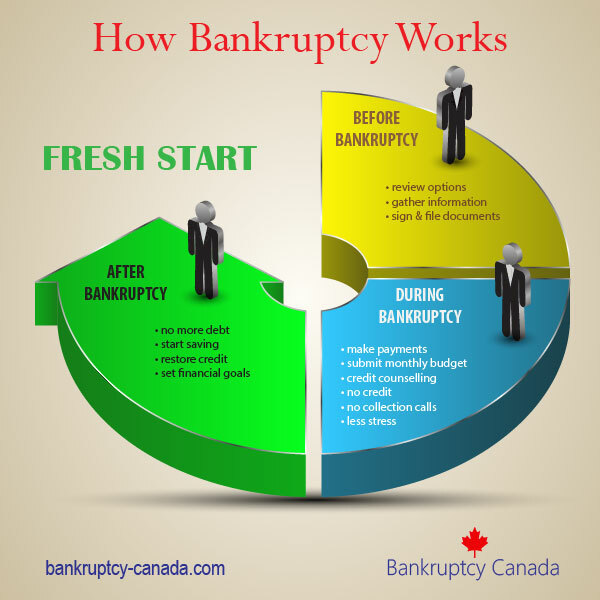 Here are the steps needed in order to file personal bankruptcy in Canada. Arrange to have a licensed bankruptcy trustee perform a free initial consultation. During this consultation the trustee will assess your financial situation. In this meeting you will make the trustee aware of all of your assets and prepare, review and sign the necessary paperwork to begin the filing process. The trustee will then file an assignment in bankruptcy with a division of the federal government called the Office of the Superintendent of Bankruptcy. This document states that you are willingly starting the bankruptcy process to eliminate your debts. 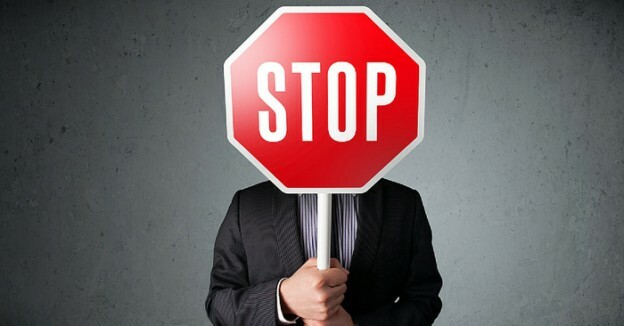 Once this document is a filed and in effect, most of your creditors will not be able to continue legal proceedings against you and they will stop calling you. During the bankruptcy process you are then required to make monthly payments to cover administrative costs, provide proof of monthly surplus income to your trustee, and attend two credit counselling sessions. You are also required to provide the trustee with information necessary to file tax returns. 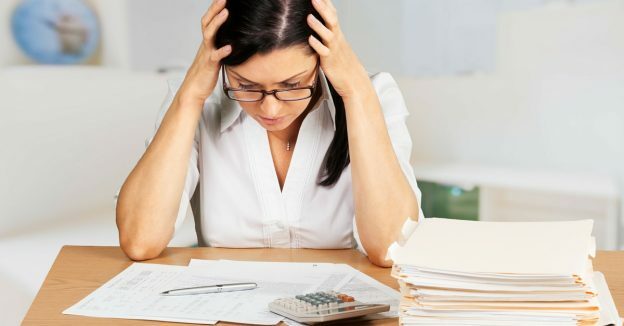 At the end of seven months after the bankruptcy has been filed, your trustee will calculate your average income and determine if you are required to make surplus income payments. This amount must be paid in full before you can officially be discharged from the bankruptcy. In Canada, a net monthly income is set for individuals to maintain a reasonable living. For every dollar over that threshold that you earn you are required to pay fifty percent to the trustee for the benefit of the creditors. Once all obligations of the bankruptcy have been met, you are eligible to receive a bankruptcy discharge. That’s it! Once you are discharged your debts are officially gone, and you get a fresh start.